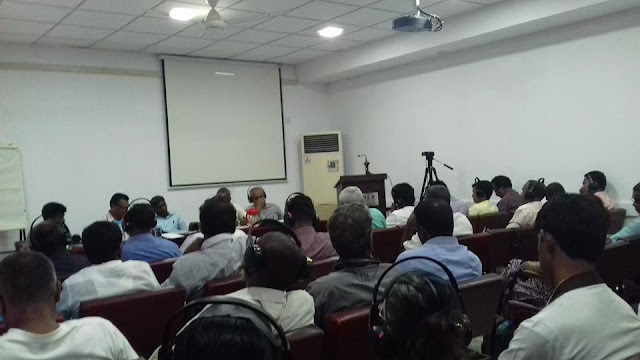 Sri Lanka land rights activists were gathered to Sri Lanka Foundation Institute (SLFI) to participate a meeting organized by People's Alliance for Right to Land (PARL). 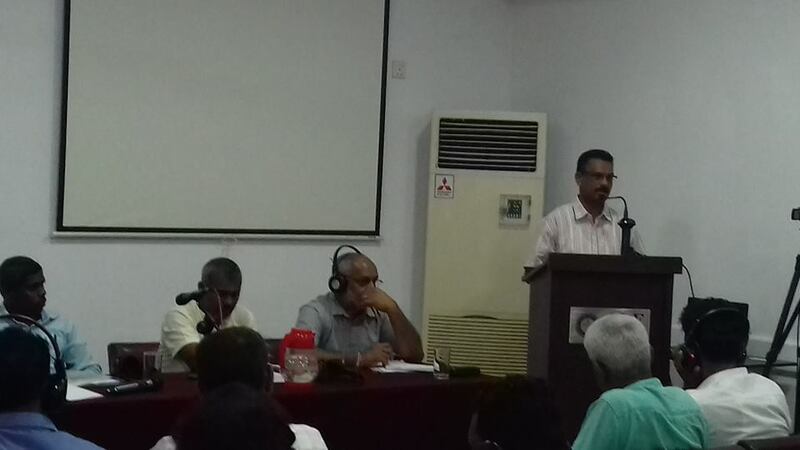 The National level meeting was conducted prior to the protest demanding land rights for the people. Vast area of lands were being grabbed by all the government ruled the country during the 30 year long conflict period, specially as high security zoones. After end of conflict, 1000's of hectares of lands belong to people ware grabbed by the government using military power and used for tourist industry development. PARL network was built to lead the land rights campaign with all the civil organizations in SL, who work for land rights of the people.